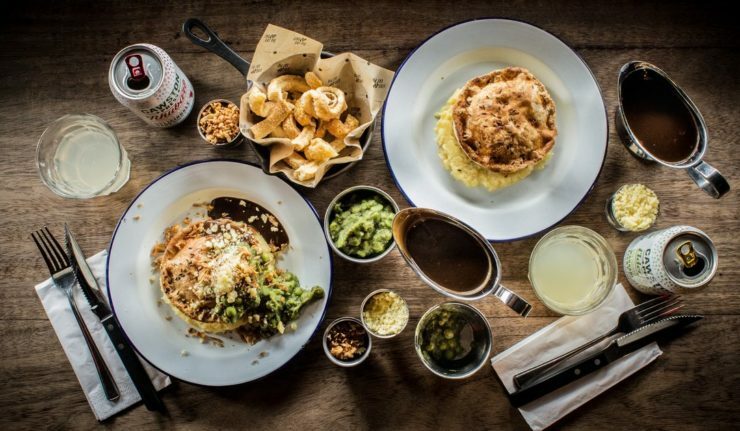 If you’re a fan of pies then you’ve probably already been to visit Pieminister at The Cookie on High Street. Now there’s even more reason to as they’ve now added the Tower of Power to the menu. 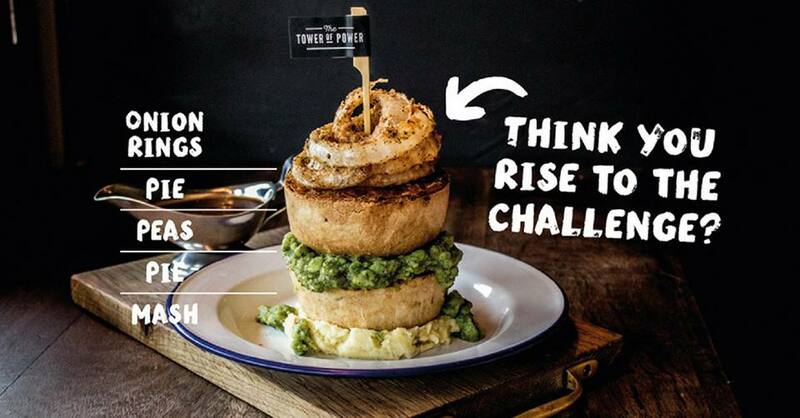 The Tower of Power has become well known amongst Pieminister fans across the country and you’re now able to tackle it at The Cookie. Choose your 2 favourite pies then add mushy peas, mash and onion rings. What’s better than your favourite pie? 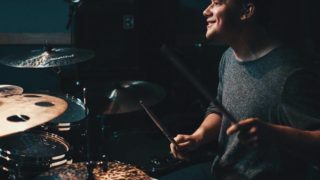 2 of ’em. To celebrate the menu addition The Cookie is even offering the whole lot for just £8.95 when you select the classic Moo pies (British beef steak & ale) to build your tower with. Of course if your appetite isn’t up to it you can still enjoy the standard selection of pies and sides, including vegetarian and vegan options. Pieminister is based in The Cookie on High Street.